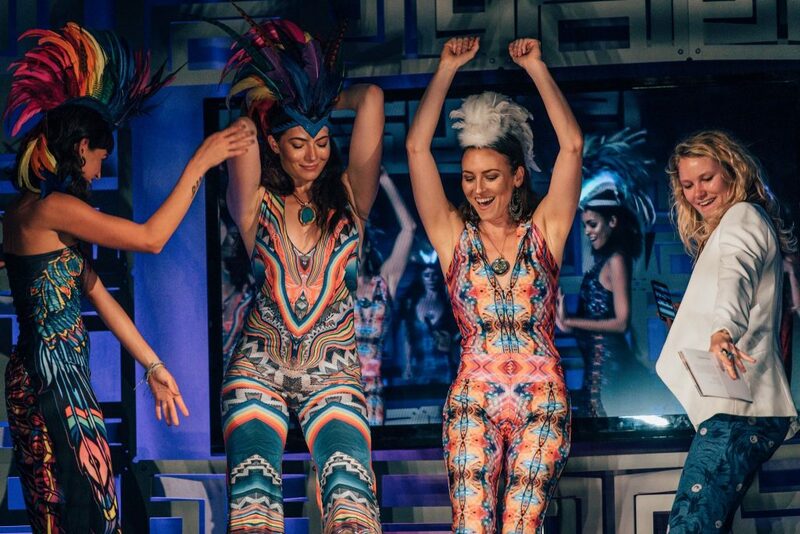 Silicon Valley Fashion Week?! was held over the course of three days (not quiiiiiite a week) in a concrete space that was transformed to a fashion extravaganza. 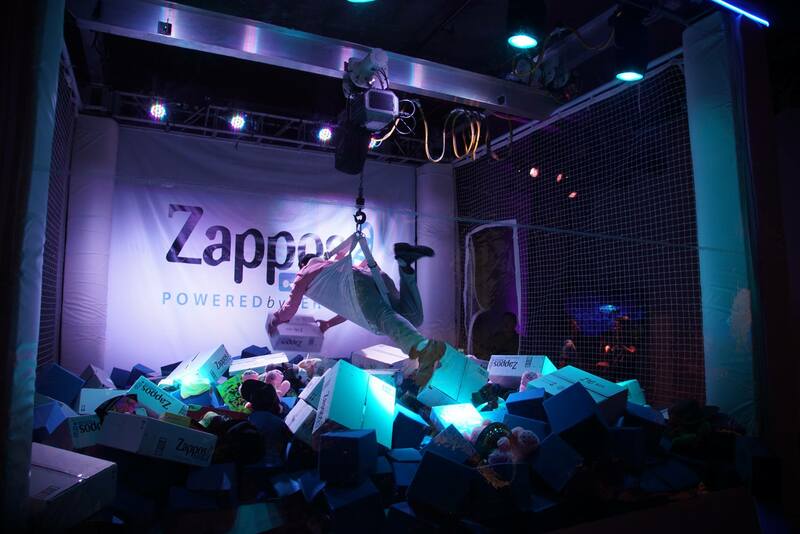 Betabrand and Zappos were the host and sponsor of the shows. 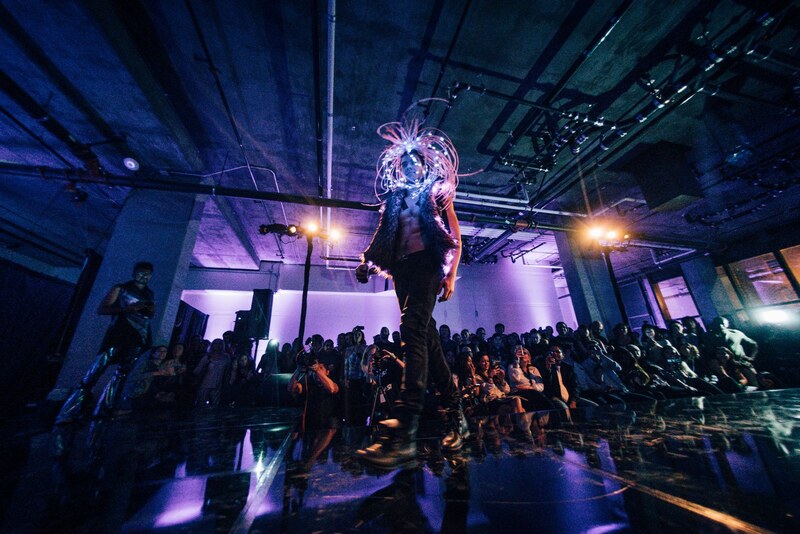 Each show featured multiple designers that embodied the essence of the Bay Area- everything from light-up LED clothing to accessories that doubled as headphones. 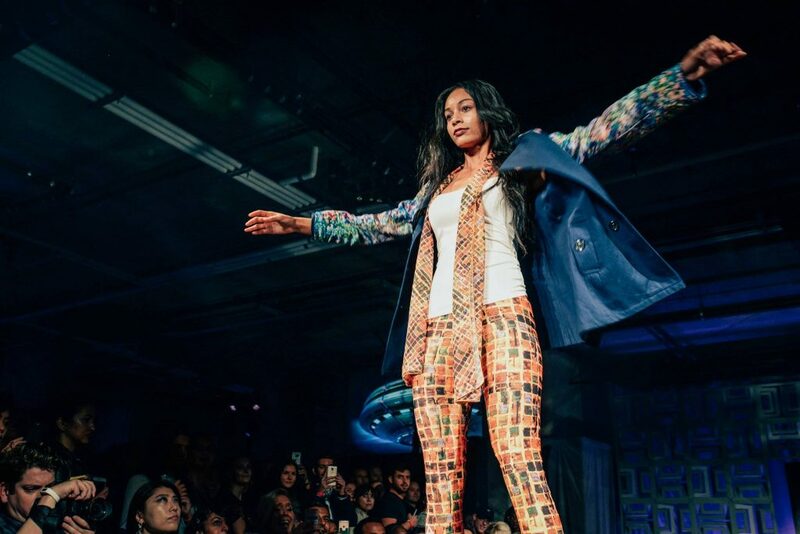 It was the largest and most talked about fashion event in the Bay Area in 2016. 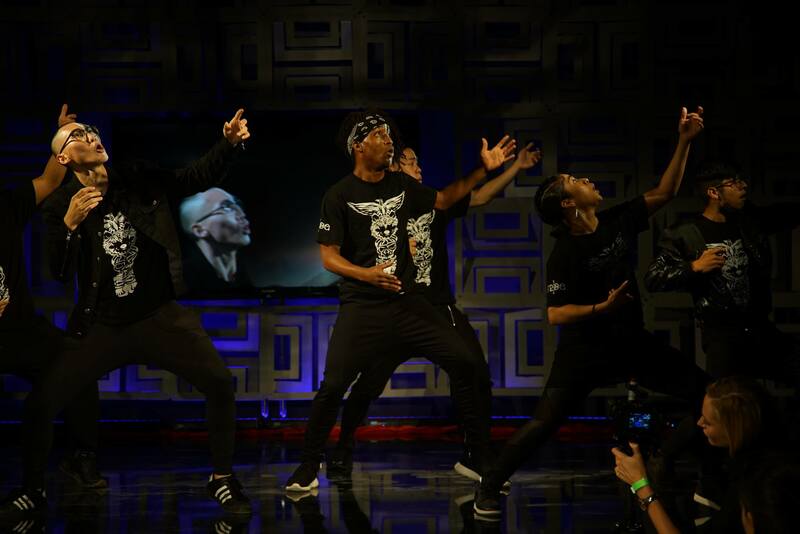 Role: Co-Produced with Mustafa Productions. 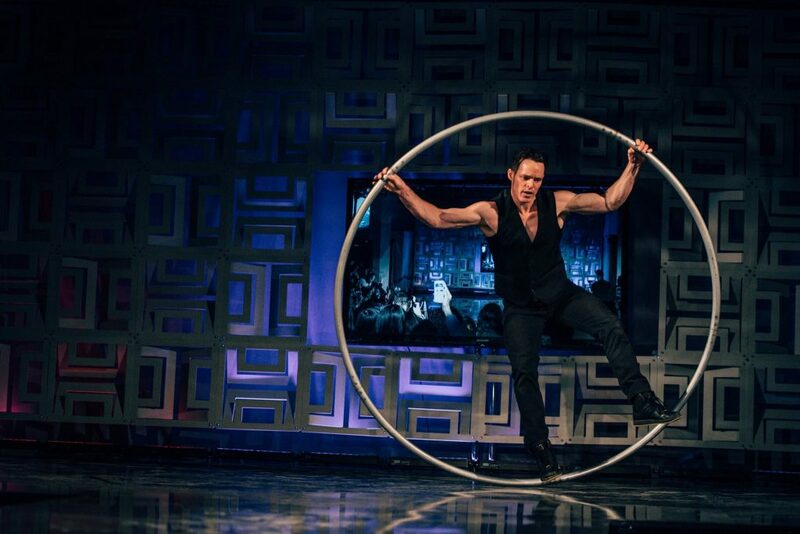 Managed performers, vendors, activations and backstage. 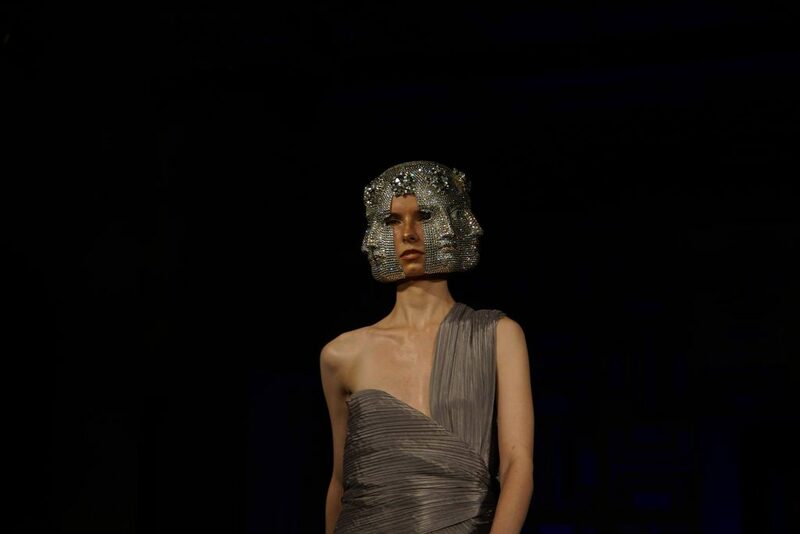 SFGate: Latest in high tech fashion from Silicon Valley Fashion Week?! 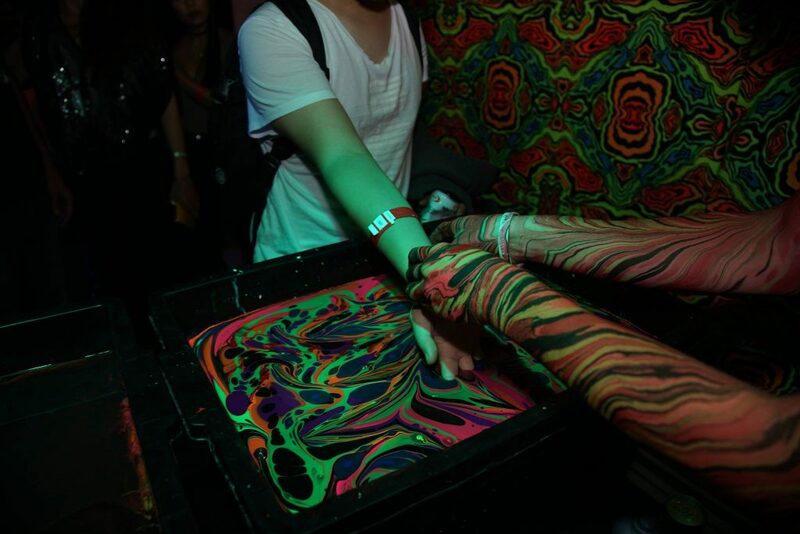 Black Light Visuals: a paint that that creates a marbling effect on your body. 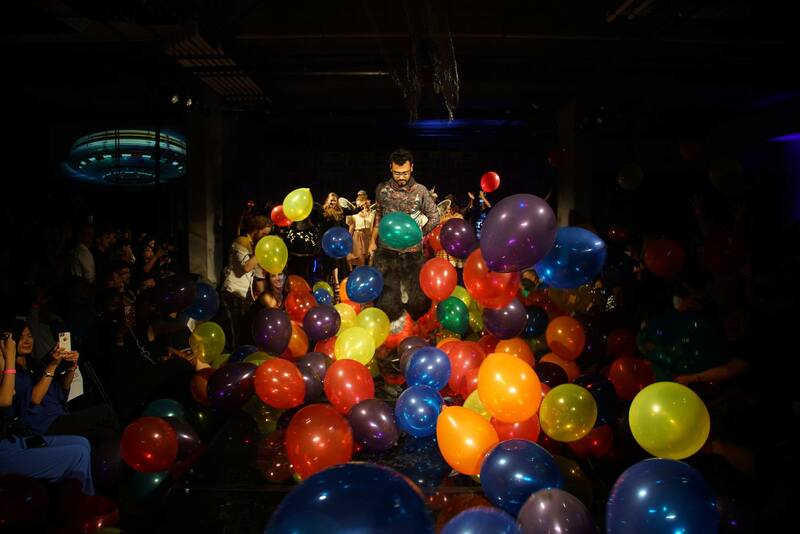 An epic balloon drop finale!